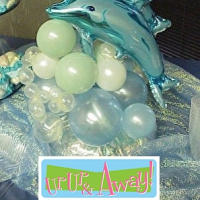 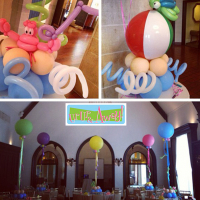 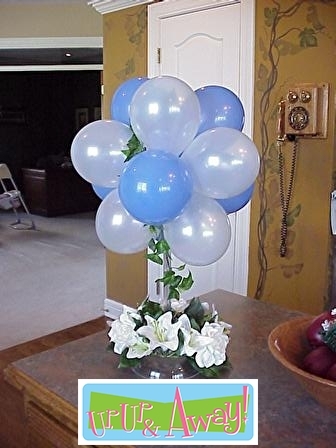 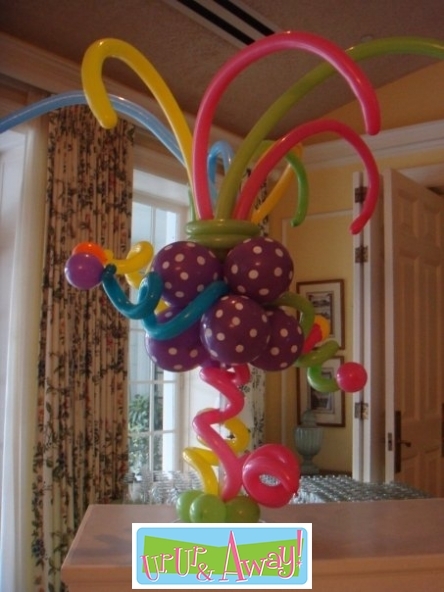 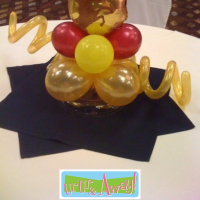 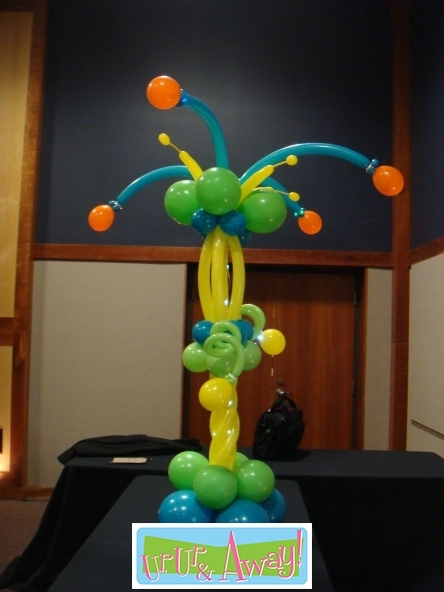 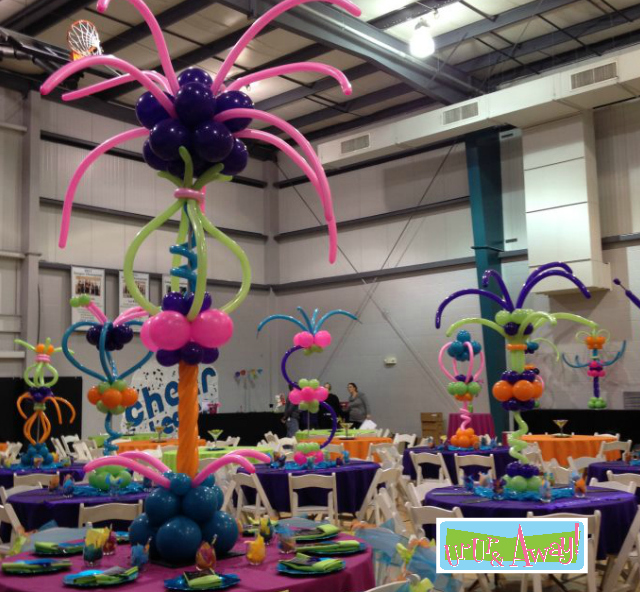 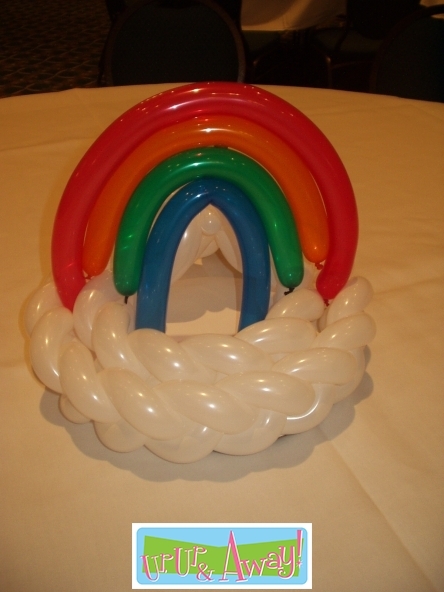 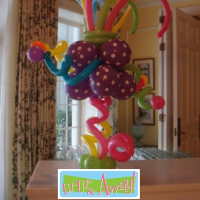 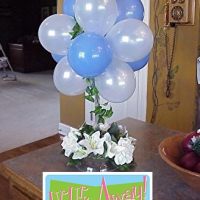 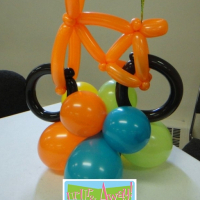 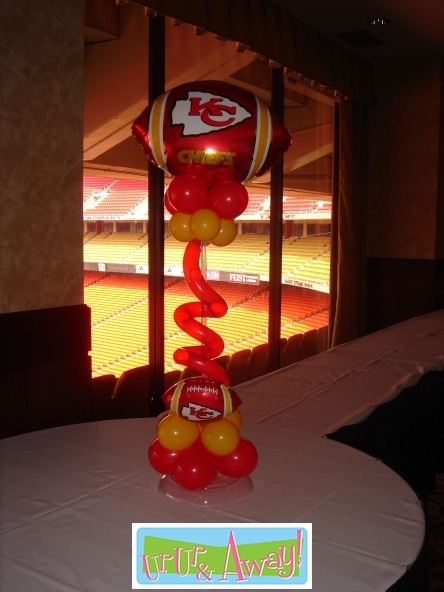 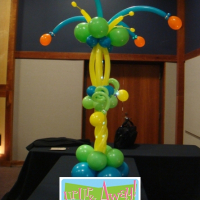 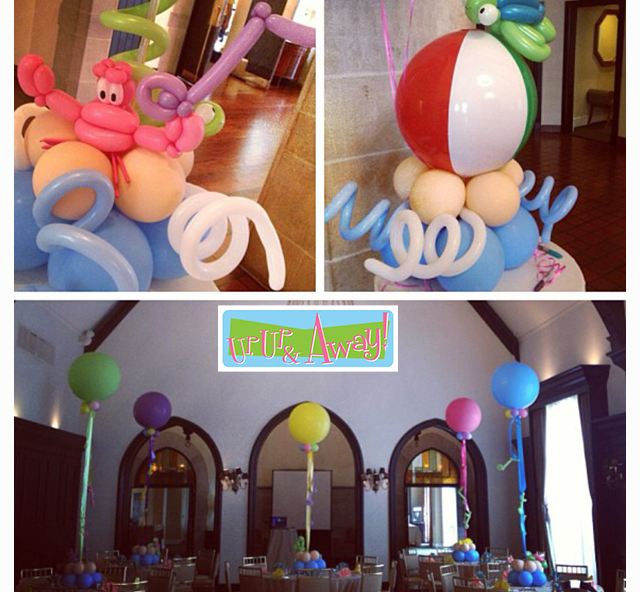 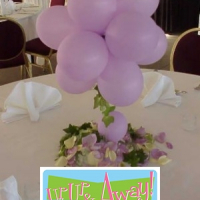 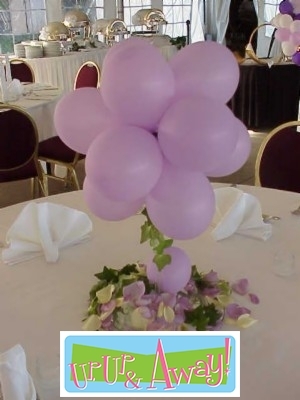 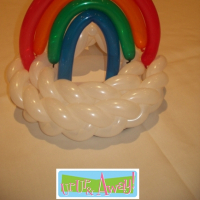 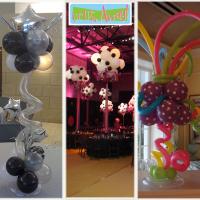 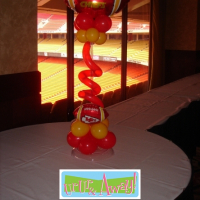 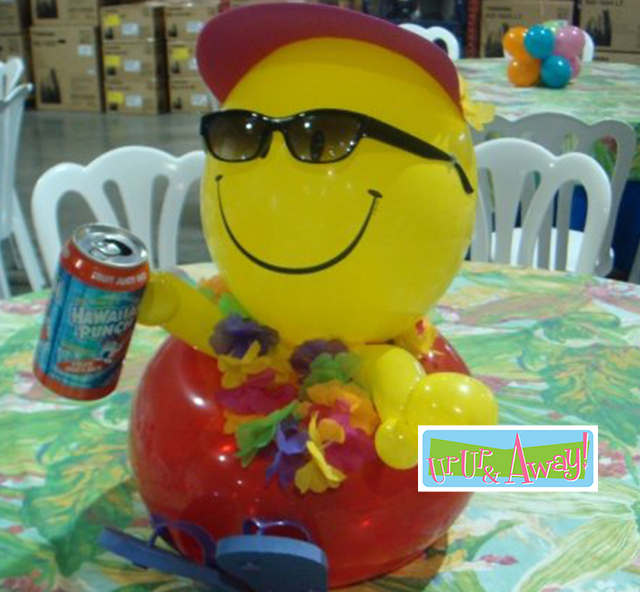 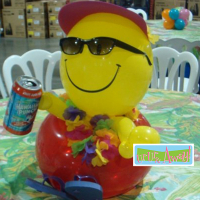 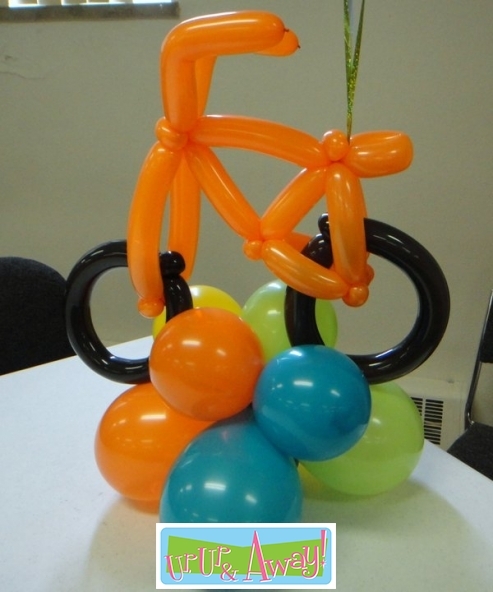 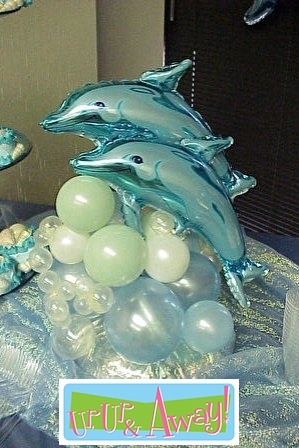 Balloon artistry is a terrific way to create phenomenal, yet functional centerpieces. 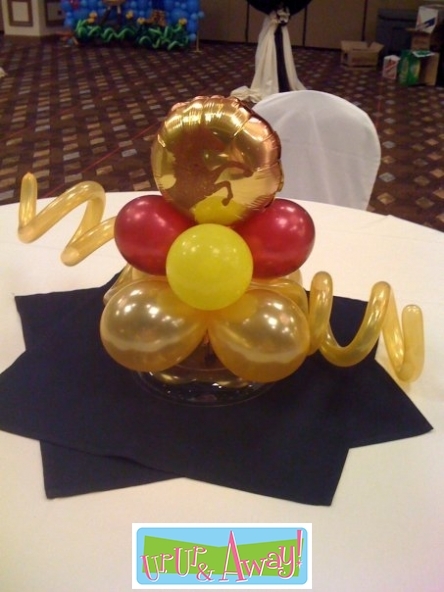 Not only do they embellish a table, they can also invigorate the entire room. 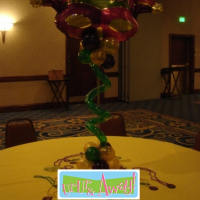 Let us create centerpieces that will visually fill the room. 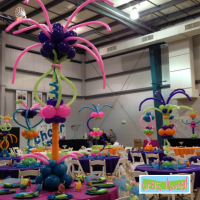 A custom design can add excitement to any setting. 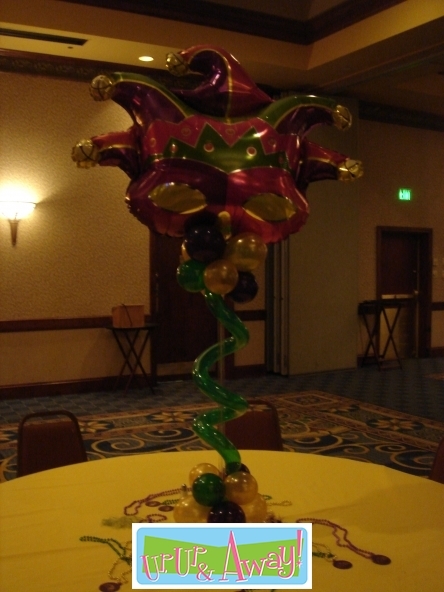 We have the know-how to bring your party to life. 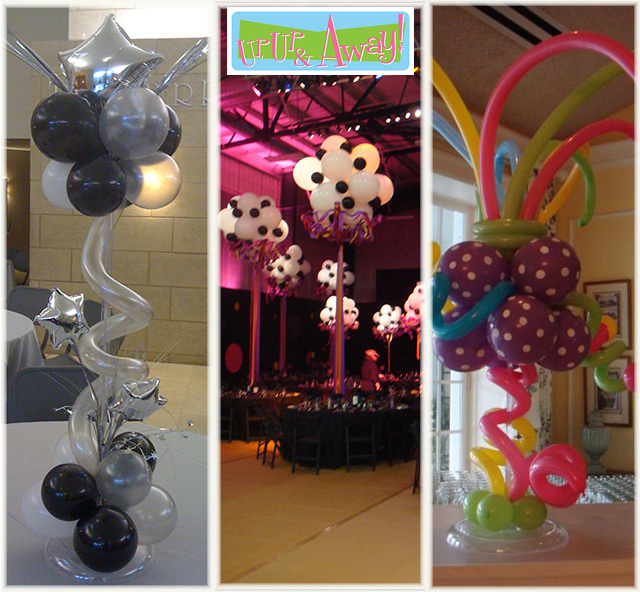 From traditional to custom sculptures reaching over 15 feet.